Releasing January 26 and now available at your favorite ebook retailers for pre-order. 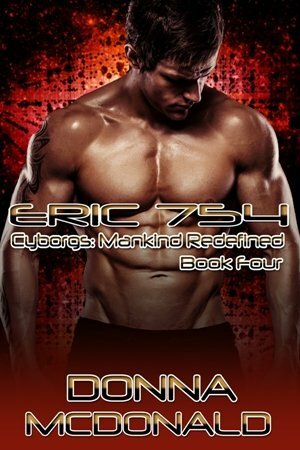 Here are the next two books in the Cyborgs: Mankind Redefined series, including their release dates. You can pre-order both today from iBooks. KINGSTON 691 will be available for pre-order at the other channels sometime after Christmas. MARCUS 582 will be iBooks only until sometime in March. How can you keep up with what’s happening with these two books? Check their book pages frequently, follow this blog, or sign up to receive my newsletter (contains exclusive giveaways each month). Book 1, PEYTON 313, is available right now at all your favorite ebook retailers.